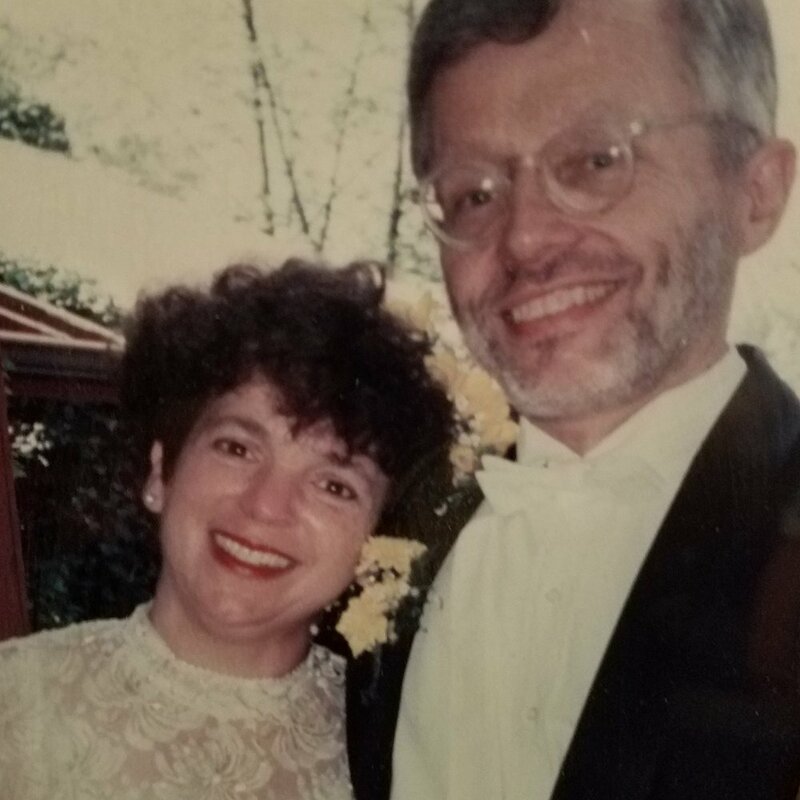 Please join us Sunday, February 10th at 4 p.m. for a very special event: A book talk with Judge Gregory Mize, co-editor of Tough Cases: Judges Tell the Stories of Some of the Hardest Decisions They've Ever Made, and the Wedding Anniversary of Middle C Music owner Myrna Sislen and her husband Bill Rice. Judge Mize married the two 25 years ago Feb. 14th. The Washington Post says, "Tough Cases stands out as a genuine revelation," which "provides an invaluable public service."